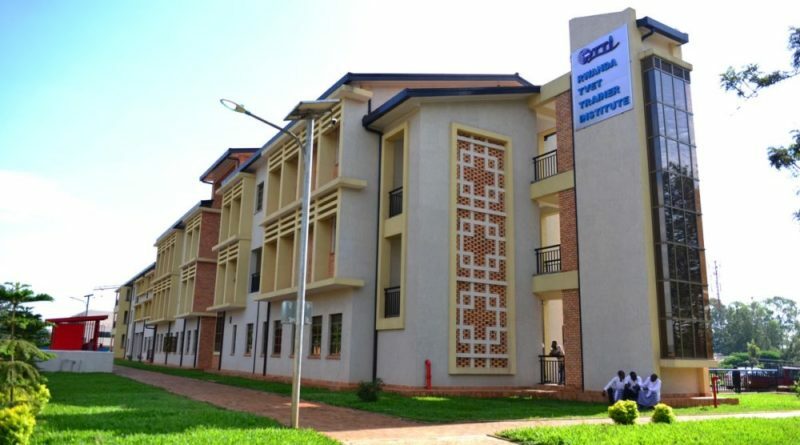 Prime Minister, Dr. Eduard Ngirente has inaugurated a new Centre that will house the Rwanda TVET Trainer Institute (RTTI) at the Integrated Polytechnic Regional Center (IPRC) in Kigali. RTTI is expected to create competence boost for in-service vocational and technical trainers and increase the number of professional trainers. 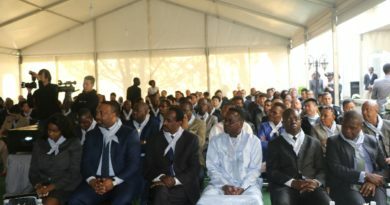 Speaking at the launch of the center on Thursday, Ngirente said that the inauguration of the new building is a boost to the efforts of the Government of Rwanda to strengthen Technical and Vocational Education and Training. 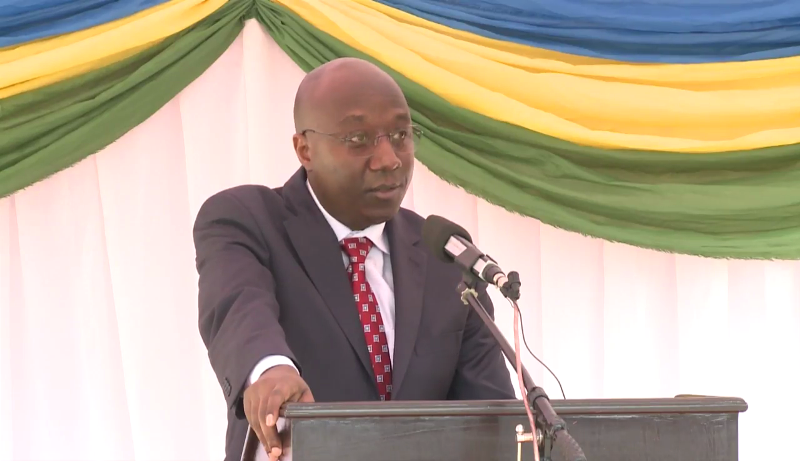 “Our National Strategy for Transformation, in which we aim to position Rwanda as a globally competitive knowledge-based economy and in our National Transformation Strategy, TVET has been identified as one of the top priorities,” he said. 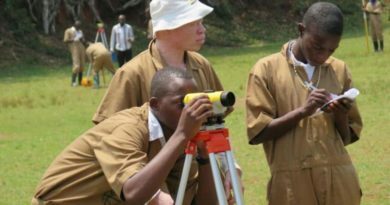 “For a better implementation of the introduced competency-based curriculum for general and TVET secondary schools, the capacity of teachers in TVET needs to be developed through in-service education in learner-centered pedagogies,” Ngirente added. The construction of $5 million structure was financed by Korean Government through the Korea International Cooperation Agency (KOICA). Ngirente hailed the government of Korea for its longstanding good cooperation with Rwanda especially in the education sector through projects that are supported by KOICA. 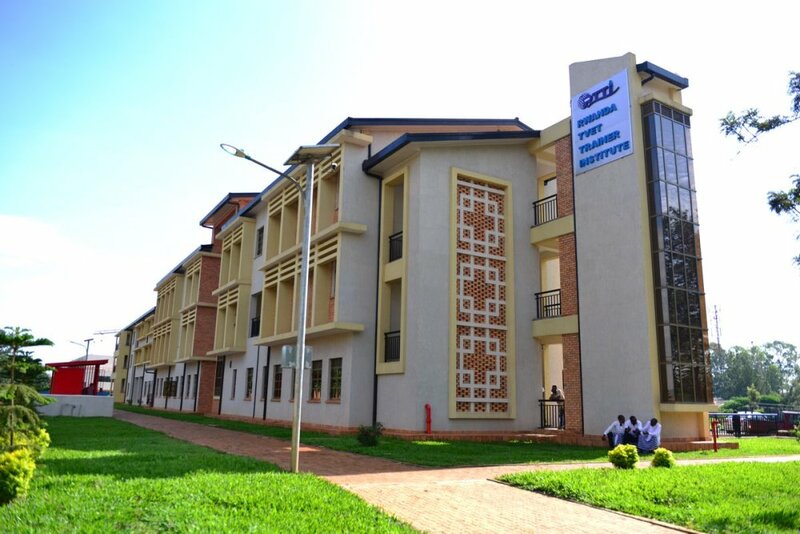 The Centre will house the Rwanda TVET Trainer Institute (RTTI) at the Integrated Polytechnic Regional Center (IPRC), Kigali.